HOME / TECHNOLOGY / THE FUTURE IS NOW! 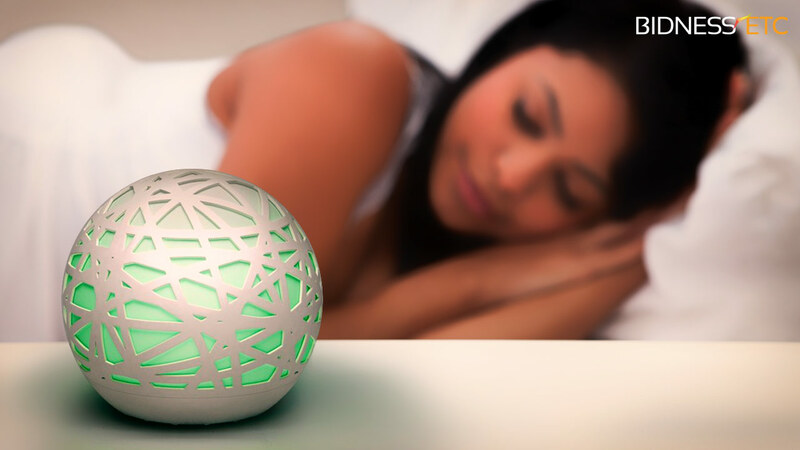 7 FUTURISTIC GADGETS THAT ARE NOW AVAILABLE! Technology is at its peak and there is a constant competition to make life more convenient and tech-savvy! In this competition, man has reached the height of technology and has produced gadgets that were once not even dreamed of! So, here are 7 futuristic gadgets that make robots look like child’s play! Solar Power Socket Ever had friends over and run out of plug points to charge your phone? The frustration! Well, no more! 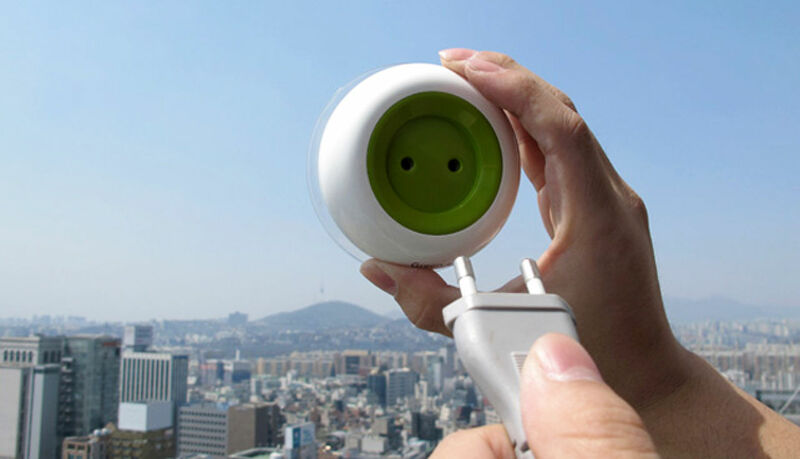 This socket attaches to your window and generates solar power to allow you to charge your phone or laptop! 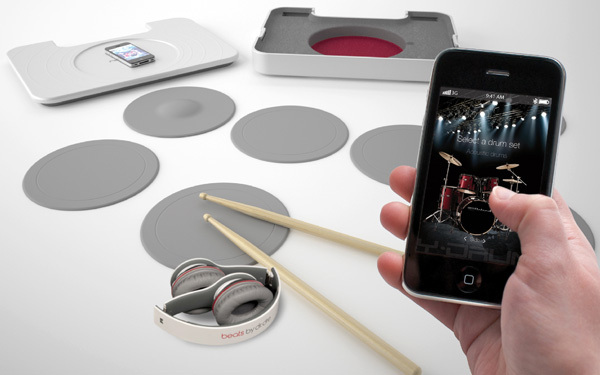 Portable Drum Kit Y-Drum is the future of drum sets! It comes with a portable carrying case that has built in speakers. You can connect it to your smartphone or computer for recording and editing purposes. 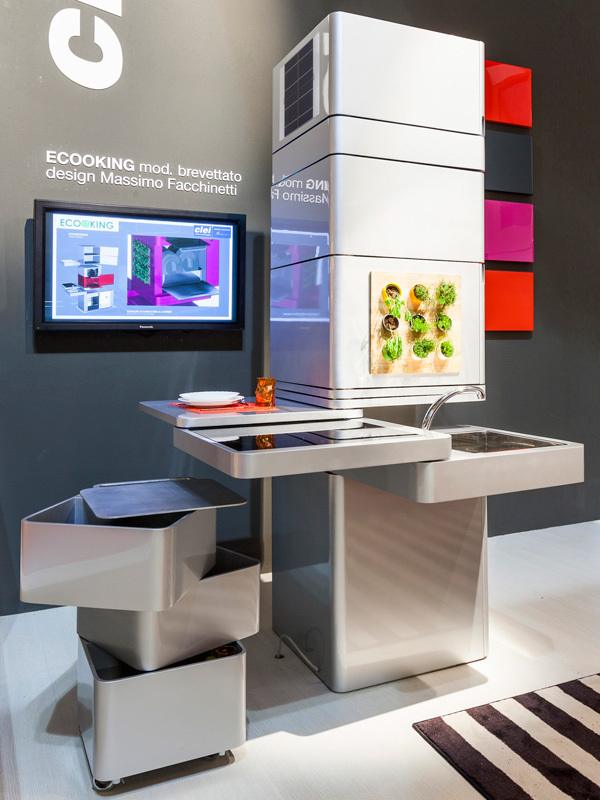 Single Stack Kitchen This modular kitchen is the future of kitchens that not only conserves space but also energy. This kitchen is powered by solar panels and saves water by filtering and reusing the water from the sink in the dishwasher. A vertical herbal garden to grow your own herbs is the highlight! 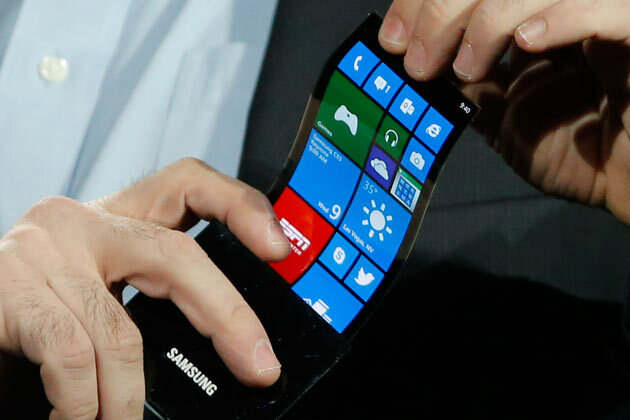 Flexible Smartphone Samsung’s Youm is the world’s first flexible and bendable smartphone. The phone features Windows operating system and is almost indestructible. Sense Ever woke up in the morning to see that you still have a few minutes of sleep? Well, those extra two minutes can make you groggy and irritable. This sleep tracking device Sense is equipped with a Sense Smart Alarm that will wake the user at an optimal time in their sleep cycle. You still set your own alarm but if you start stirring a few minutes earlier, Sense will wake you up and prevent you from falling into a deeper sleep. Hence, making you less groggy. Chefjet Ever wanted to bake for bae but failed? No more! This revolutionary 3D printer now makes everyone a baking pro. 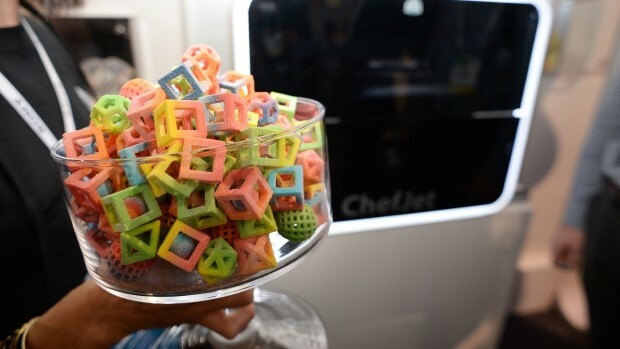 This 3D printer substitutes sugar for ink to produce edible goodies! WHAT? Wattup We invented the internet. Didn’t like wires, invented WiFi. Wanted to share internet, invented hotspot. But what about mobile phone charging? Wattup is a revolutionary technology that works like WiFi. 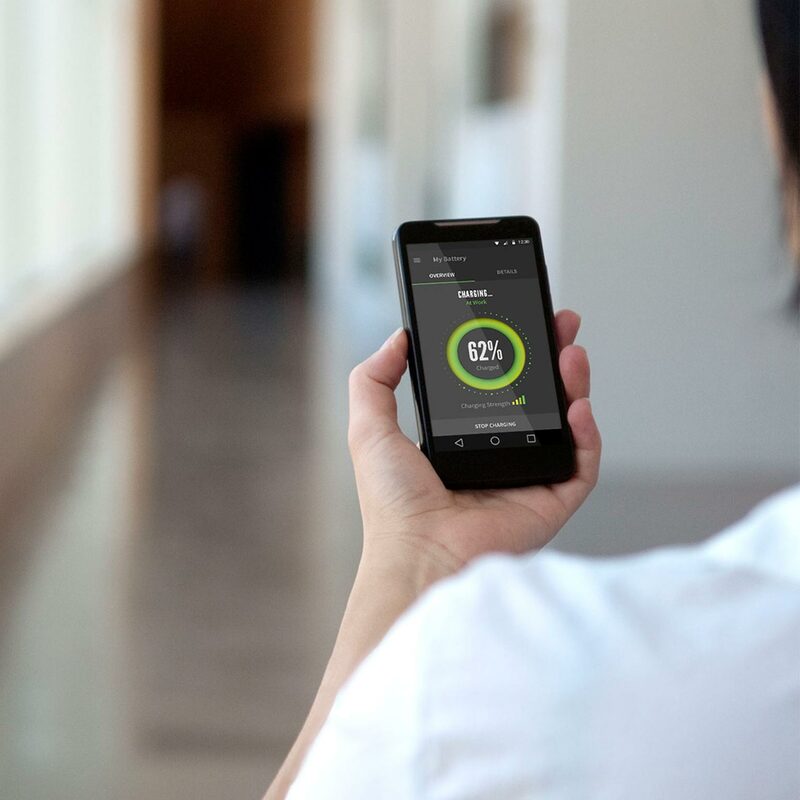 A Radio Frequency allows you to wirelessly charge your phone at a distance of about 15ft. from the transmitter. Also, you can charge up to 12 devices at the same time! Now, The Matrix doesn’t seem ‘fantasy’, does it?